Since we are playing rummy games and tournaments every day, we are more exposed to victories and defeats. When you start winning more you start getting confident about yourself and that shows on your personality. Even when you lose, you don’t stop and play another game and nurtures your courage to not give up. Who doesn’t like to win? But you need to be good at the job and determined to excel. Once you are training your brain to toughen up, practice enough, and stay focused on the game, you will do so on all obstacles life throws your way. Life gives many options to pick from. But just like in rummy game, we need to select and act correctly only on the correct ones, so that at the end we win big. Rummy makes us good decision makers, as we have to often predict the cards are opponents have and accordingly discard our cards. 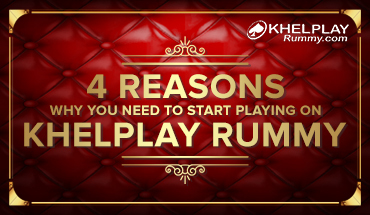 In order to win a game of rummy, your gameplay needs to be spot-on. 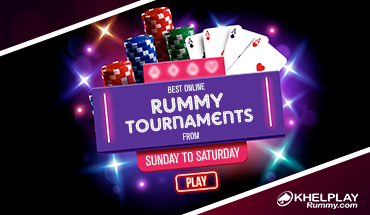 Loads and loads of rummy strategies and tricks need to be studied and understood to win. 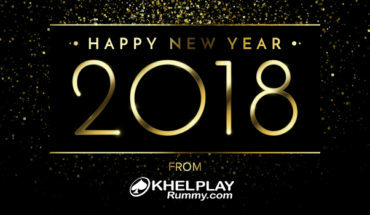 Only learning those rummy strategies and tricks is not as important as executing and practicing them in the real world is. Similarly, in life, you need to keep working hard and practicing to excel at the tasks you have at hand. In a rummy card game you cannot choose your cards, you have to play with the ones you receive. In life too, often we have limited resources to achieve our ultimate goal. Once you embrace the optimistic attitude, you will be glad to have what you have and make the most the resources you have to step further and further in the direction of your ultimate goal. What Makes Rummy the Mother of Modern Card Games?